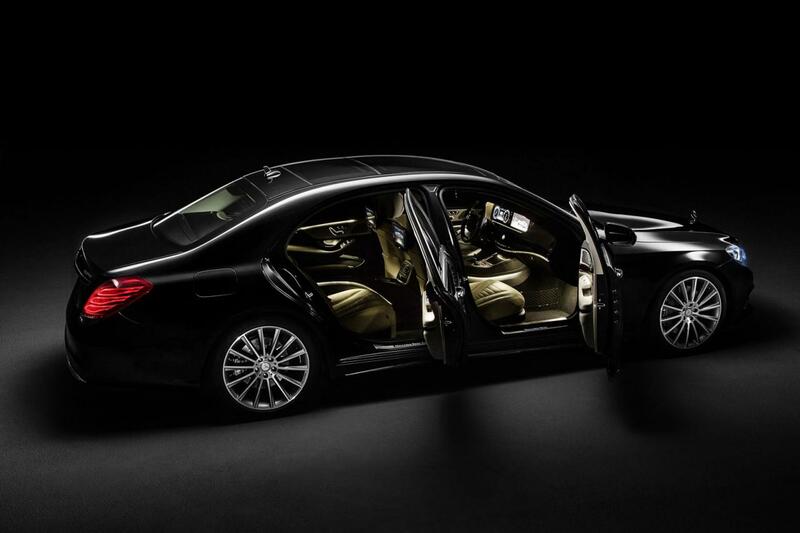 The S-Class has always been at the forefront of automotive technology. 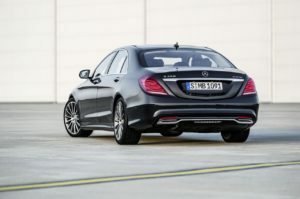 If you wanted to know what features your car will have 10 years from now, just look at the Mercedes-Benz S-Class stable. With a 10-year life cycle it is always a big day when Mercedes-Benz announces a fully re-engineered and redesigned S-Class. This car leads the full-size luxury car market in refinement, comfort, luxury, safety and technology. In fact, the BMW 7-Series and Audi A8 are only in existence because of the S. This model remains the #1 choice of transportation for royal families around the world and serves as Mercedes-Benz flagship luxury sedan. Quantity of features is just as important as quality of features. For example, many cars these days feature radar-guided cruise control. What most do not know is that all manufacturers use infrared radars. Infrared radars are almost useless in inclement weather conditions. This is why Mercedes-Benz is the only manufacturer to utilize a Doppler radar for their radar-guided cruise control systems. Another great example is Night Vision. Many car makers tout their own night vision assistance systems. What most do not know is that most of these car makers use an infrared camera which, again, is not helpful for distance or inclement weather. Mercedes-Benz utilizes thermal imagery to see at night. The warmer something is, the brighter is appears on the hi-res display. You can expect the same winning combination of quality and quantity with the new S-Class.